Lavin Landscape & Ground Maintenance is a leading, professional landscaping company based in Dublin which provides landscape design, garden & grounds maintenance services. 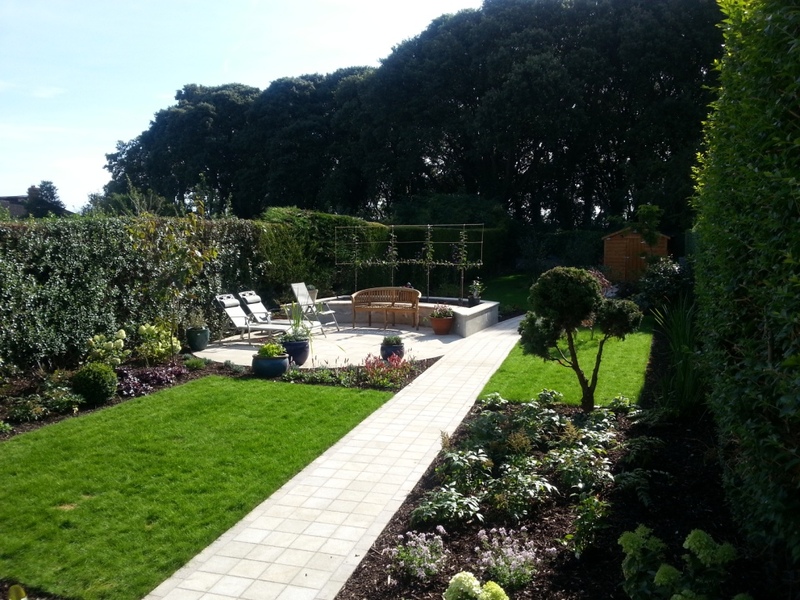 Dreaming of a beautiful garden around your Dublin property? Want your outdoor space to compliment the architectural integrity of your property? You need professional garden landscapers to transform your home into an awe-inspiring masterpiece. Lavin Landscape & Ground Maintenance offers a personalised approach when it comes to landscape design and maintenance to build unique gardens that reflect your personal style. Lavin Landscape specialises in gardens, lawns and lawn care, garden maintenance, garden restoration and clean up, landscape maintenance, multi residential services and resident association services – you name it – we can do it! Lavin Landscape & Ground Maintenance specialises in construction and maintenance of hard and soft landscapes. Our team serve the whole of Dublin and our aim is to complete your project on time and within your budget. Whether it’s for short term project establishment or long term maintenance, Lavin Landscape & Ground Maintenance provides a reliable, quality service by designing maintenance programs specific to the requirements of your project.